Travel Alberta wants to boost the amount of money spent by tourists in the province over the next few years, and it’s hoped international travellers will make that happen. 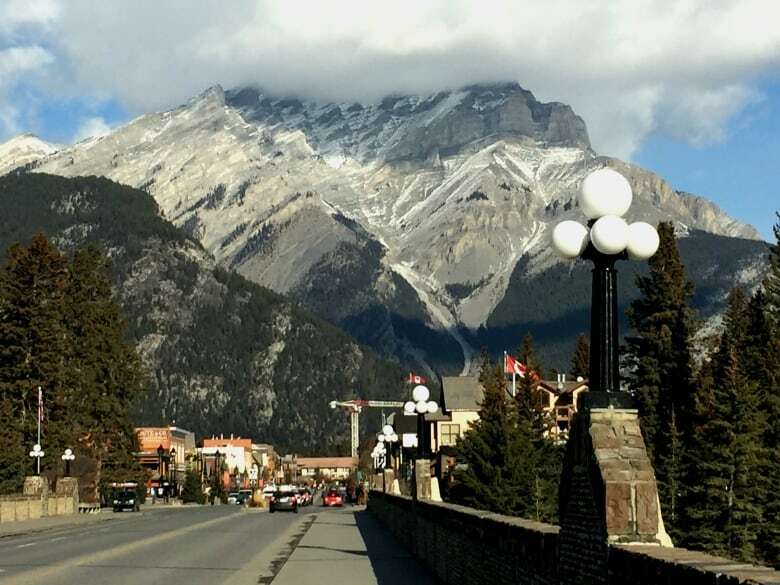 Travel Alberta wants to boost the amount of money spent by tourists in the province over the next few years, and it's hoped international travellers will make that happen. After a record year in 2016 that saw $8.5 billion spent by visitors, the organization is hoping that number reaches $10 billion by 2020, says Travel Alberta CEO Royce Chwin. One way to bridge the $1.5-billion gap is to try to encourage visitors to see more of the attractions Alberta has to offer. "We'll leverage off the Rockies and the exposure that they create, but we'll try to move people to other areas of the province, to say there are a bunch of hidden gems that you don't even know about," Chwin said. One of those is in the southern Alberta badlands — the dinosaur capital of the world. Julia Fielding, the economic development officer for the Town of Drumheller, says the area has attracted American and Chinese visitors, but the main focus has been on Europeans. "They generally stay maybe one night but also the joy of them is that they spend more. This is often a big trip for them and they want to make the most of it,. So we really want to work with them so that we can really increase our economy here," Fielding said. The Royal Tyrrell Museum in Drumheller is undergoing a $5.7-million expansion set for completion next year. International travellers make up six per cent of tourists in Alberta but 25 per cent of the spending. 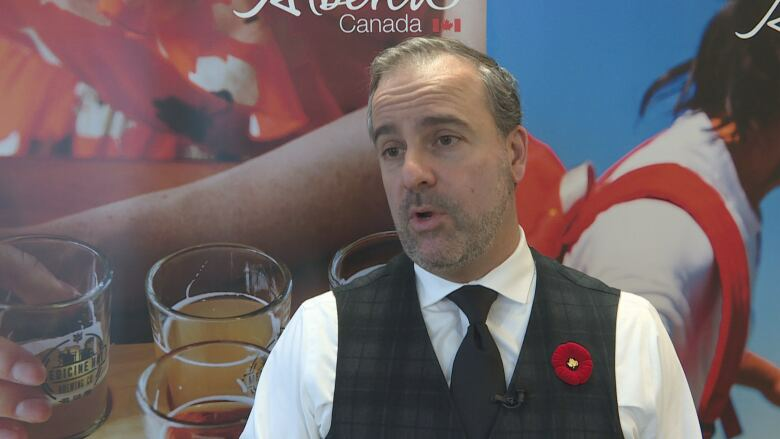 There are 200,000 jobs in Alberta linked to the tourism industry.